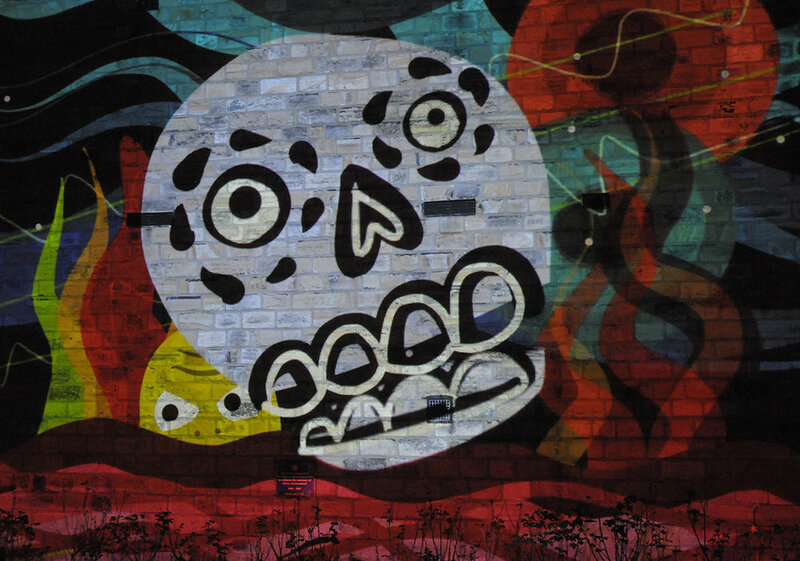 It was lovely to be invited to created live projection and animation at Lamplighter Festival in Todmorden. 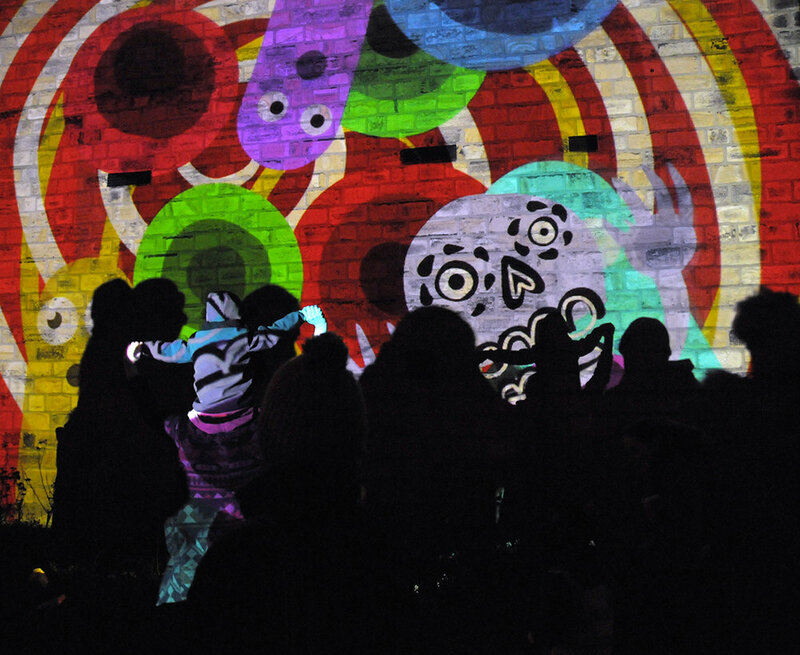 A fantastic event with amazing visuals, music and interaction. Such fun to see people interact with the the characters, movement and light live and in the moment. Images from Yvonne Roberts.